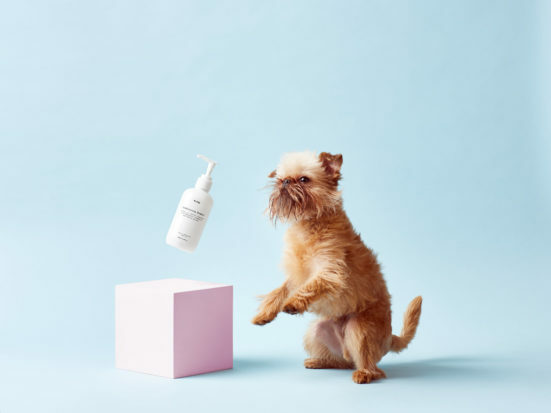 In one of my procrastinating, down the rabbit hole of Instagram searches, I came across awesome Melbourne pet brand, Mr PAW dog shampoo. 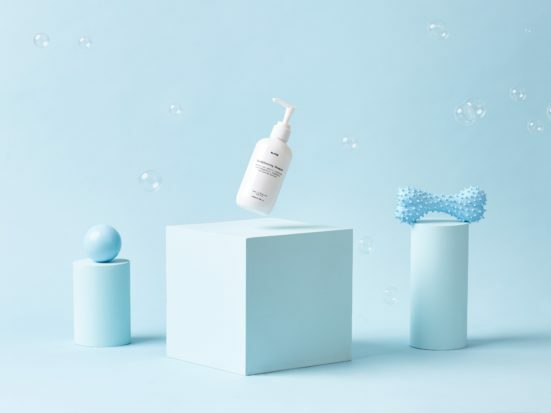 I’ll admit it was all the cute furry faces staring up at me that had me hooked initially, but on closer inspection every photo had a gorgeous, minimalist white bottle of dog shampoo in the shot. 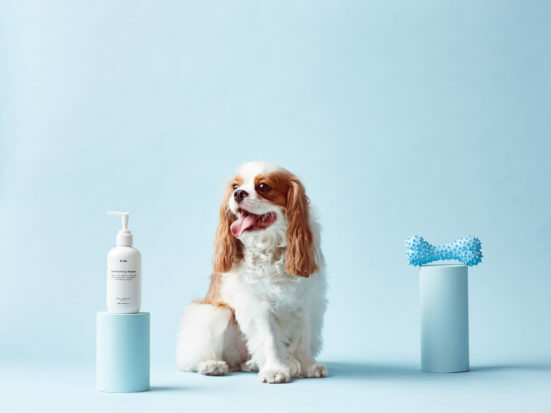 Before long I’d discovered Mr PAW was an all natural, vegan dog shampoo focused on leaving a gentle clean without all the harsh chemicals we see in so many pet shampoos today. Mr PAW is literally a one step cleaning process. You use the conditioning shampoo and there’s no need for anything more. Hallelujah! 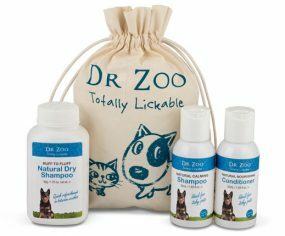 The gentle 2-in-1 formula contains a clever blend of essential oils and extracts that effectively clean and condition, leaving your dog’s coat soft and shiny. 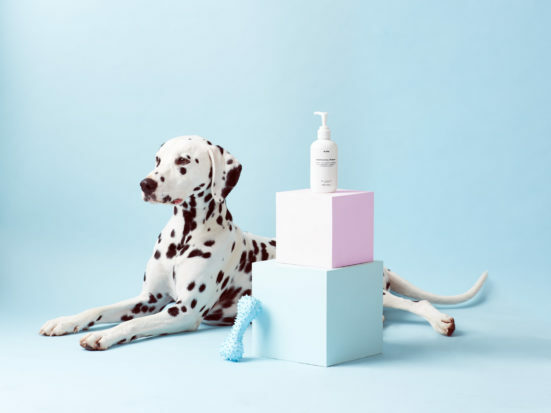 There are no parabens, artificial dyes or fragrances, sulphates, mineral oils or PEGs. Just effective, natural ingredients. 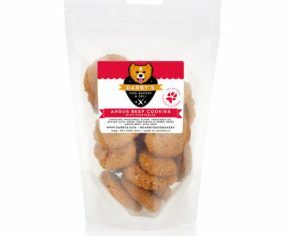 You can read more about Mr PAW’s ingredients and philosophies here. 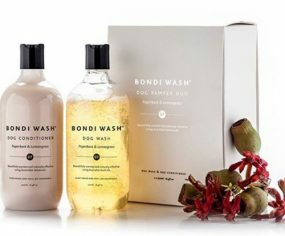 Made in Melbourne with just $5 flat shipping, there’s never been an easier way to get your dog clean (without, ya know, paying the 10 year old kid next door to do it for you).